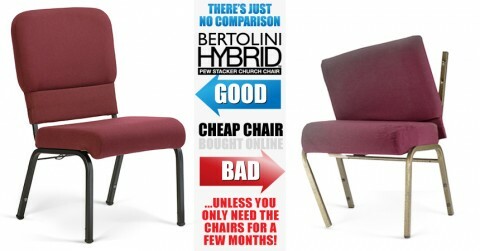 DON’T COMPROMISE, GET THE BEST YOU DESERVE! 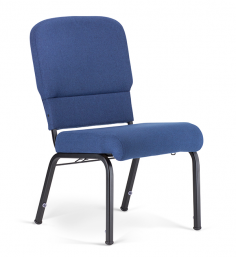 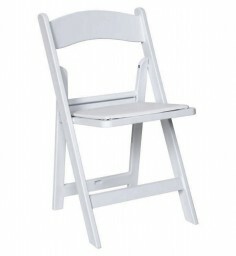 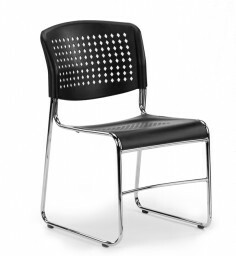 Why settle for cheap church chairs when you can have USA built quality at a affordable price. 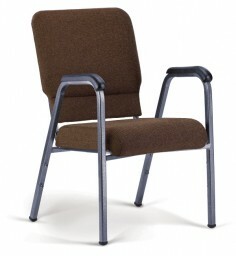 Our manufacturing partner has been building church chairs for decades. 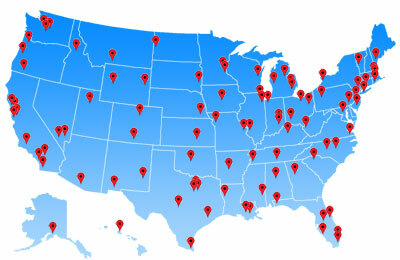 Find one of our satisfied customers in your zip code area. 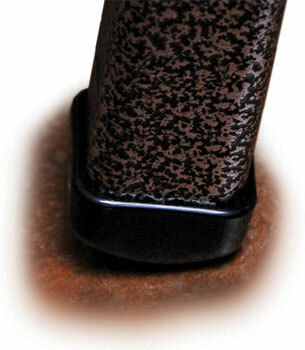 NEVER RIP YOUR CARPET AGAIN! 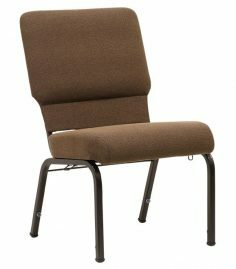 We make our own glides for the church chairs we build; and we designed them to fit inside and outside of the steel tube chair leg eliminating snagging. 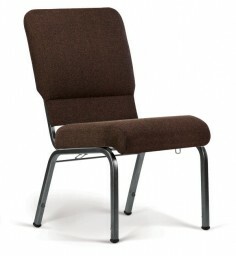 With other church chairs that are built cheap the glides often get smashed in leaving sharp steel to snag your carpet. THAT SAVES MONEY & YOU WONT HAVE TO PAY FOR LATER! We build our church chair strong to last you for years. 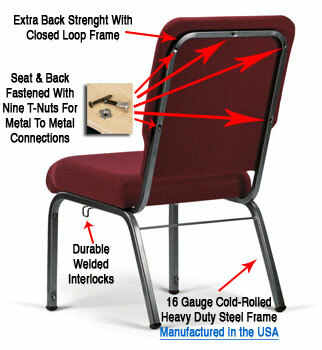 We use T-Nut-Metal-to Metal fastenings, 16 gauge USA steel, welded interlocks and an entire foot of welding! 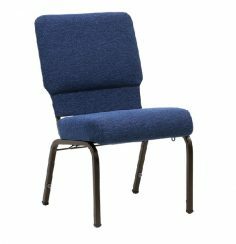 If you buy a cheap church chair you won’t find these rugged specifications, but you might find yourself paying for replacement chairs soon. 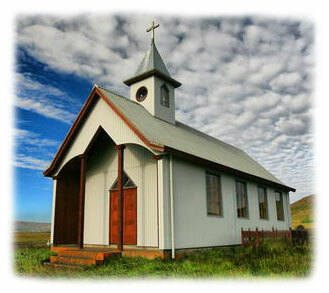 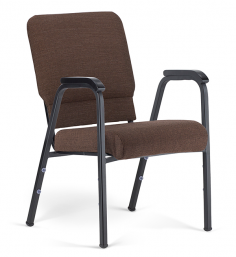 CALL FOR SPECIAL PRICING ON ALL OF OUR QUALITY USA BUILT CHURCH CHAIRS. 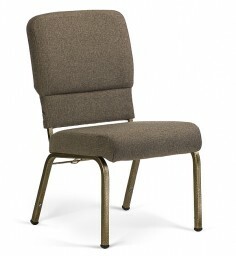 You don’t have to settle for a cheap import to get a great price on a great church chair. Call Us Today!